Buy Universal iPhone Chargers cheap and save money. This section provides list of iPhone car chargers, iPhone retractable car chargers, iPhone travel chargers and iPhone home chargerss. 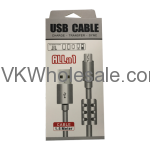 Minimum quantity for "iPhone 5/6/7 USB Cable High Speed" is 6. 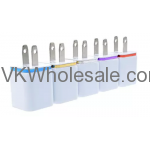 Minimum quantity for "iSpark Cell Phone Charger Display 100 PCS" is 1. 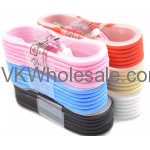 Minimum quantity for "iSpark iPhone 5/6/7 Charger Cables 10 PC" is 1. 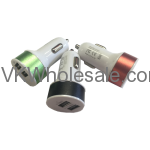 Minimum quantity for "iSpark USB Dual Car Charger Adapter 25 PC" is 1. 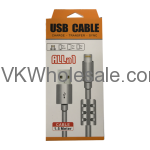 Minimum quantity for "iSpark USB Dual Home Charger Adapter 25 PC" is 1. Minimum quantity for "Micro USB Cable High Speed" is 6.